Plaatsen van een 3D printer. Alles waterpas! 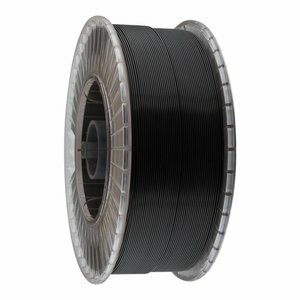 EasyPrint PLA is our latest PLA and is made from 100% virgin PLA pellets. 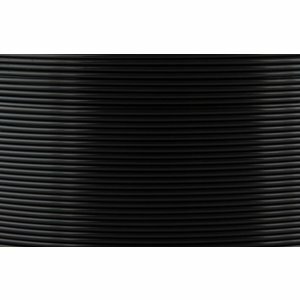 PLA is one of the most versatile and easy to use filaments on the market. With the right settings you can print parts that is very strong, and it also have a nice shiny surface. PLA is perfect for detailed prints. Polylactic acid (PLA) is a bio-degradable polymer that is produced from starch, which can be fermented from crops such as corn. EasyPrint PLA feels a bit softer to the touch than regular PLA, it´s also more pliable which makes it perfect for all printers including printers with a Bowden set up. 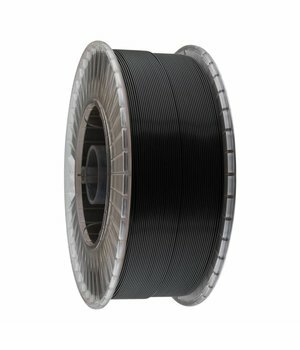 Due to the very low shrinkage EasyPrint PLA is very easy to use in all FDM/FFF printers. The chances of warping are very small with EasyPrint PLA and it works well without a heated build plate, but for larger prints and the absolute best results we recommend a heated build plate. A temperature setting of 40-60°C, will make the prints stick even better. EasyPrintPLA sticks on BuildTak, PEI or glass plate coated with adhesive spray or glue stick. 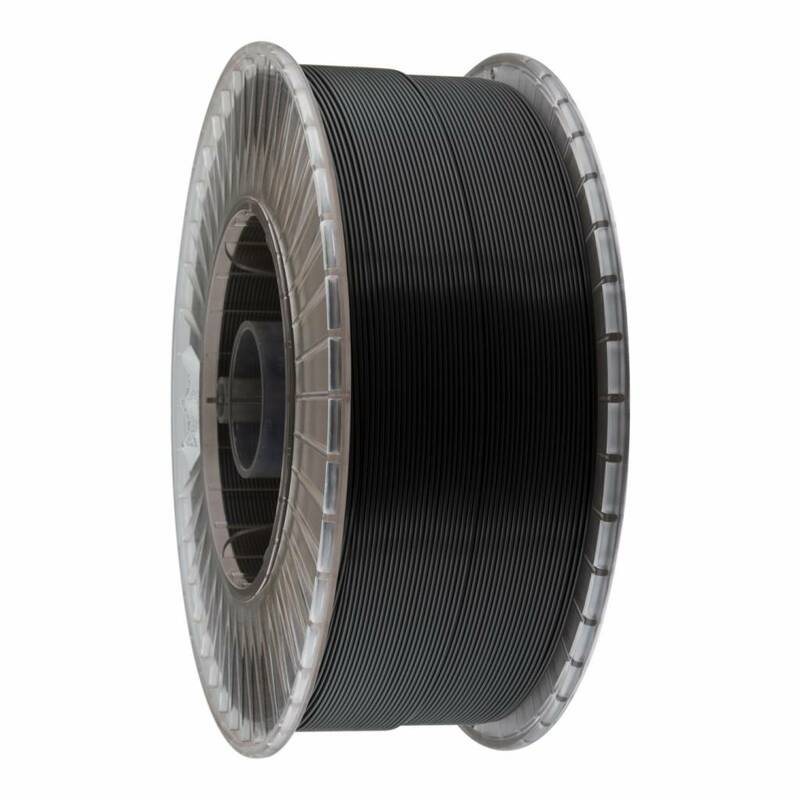 On every spool of EasyPrint you will have a perfect spooled filament with a weight of 1 kg or 3 kg depending on what your needs are. When you compare price and performance EasyPrint is hard to beat! When you first lay your eyes on a spool of EasyPrint you will notice the perfect spooling. Each layer is perfectly spooled with no overlaps or crossing of the previous layer. This ensures that the material will be tangle free and will not cause you any trouble even if you have very long prints planned. EasyPrint is made from 100% pure virgin PLA pellets. 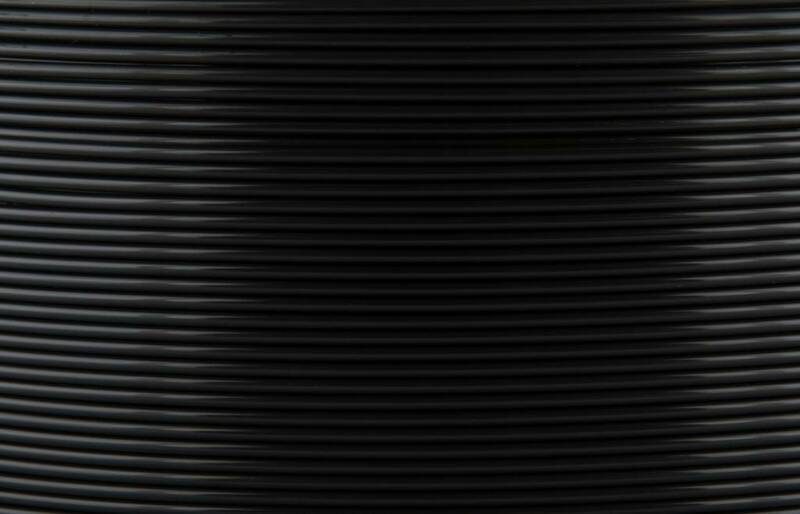 Thanks to the pure material EasyPrint meets the demand of a modern environmental safe PLA and is REACH and RoHS compliant. There is no additives in EasyPrint which is one of the reasons for the extreme ease of use. Every spool of EasyPrint has a very smart length indicator on it. 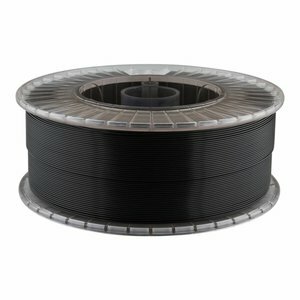 This makes it much easier for you to keep track on how much filament that is left on the spool. 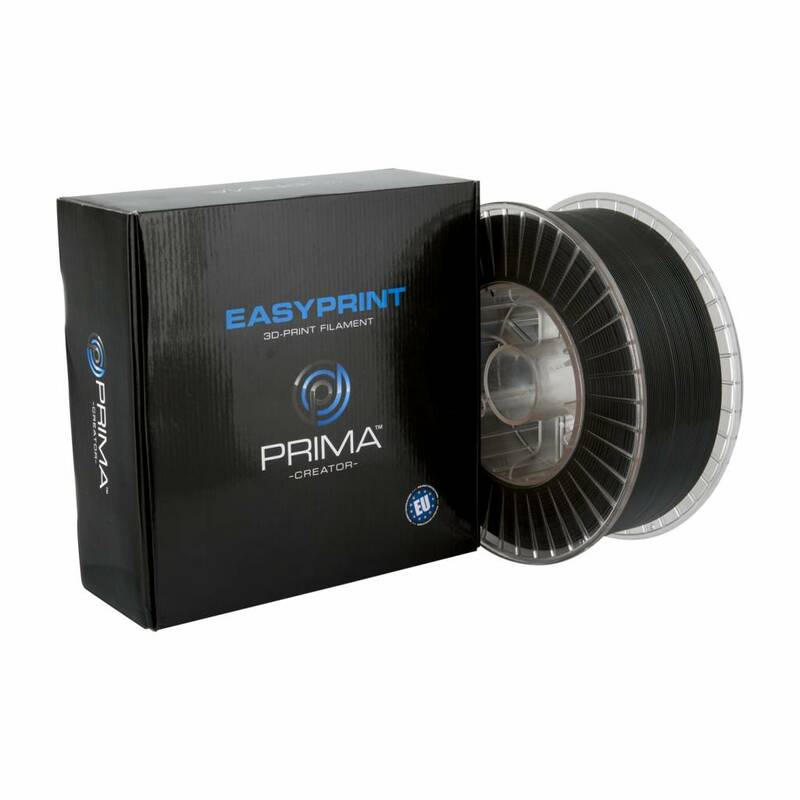 EasyPrint comes on a clear spool that is vacuum sealed with desiccant to maintain low levels of moisture content. EasyPrint is available in different diameters, weights and comes in many vibrant, beautiful colors, both solid and transparent.